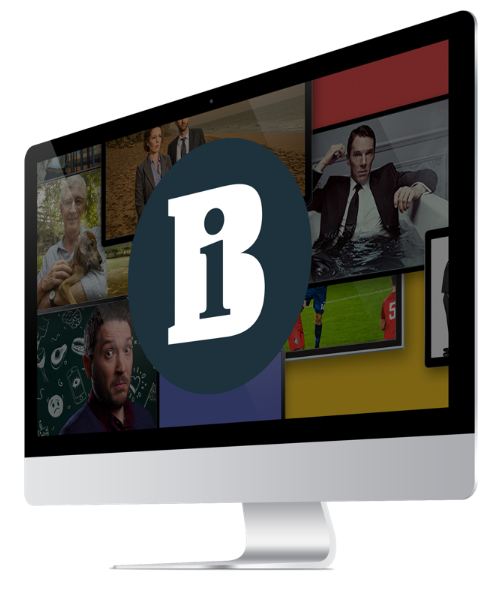 BBC Broadcast has won a five-year deal with Channel 4 to provide all its access services: subtitling, audio description and signing following an open competitive tender. By January next year BBC Broadcast will be providing tailored services on all Channel 4 channels from the Broadcast Centre in west London. More than 80% of Channel 4's programming is subtitled for the benefit of deaf and hard-of-hearing people.